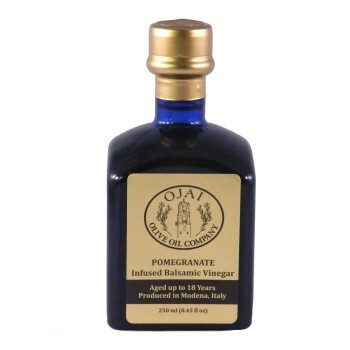 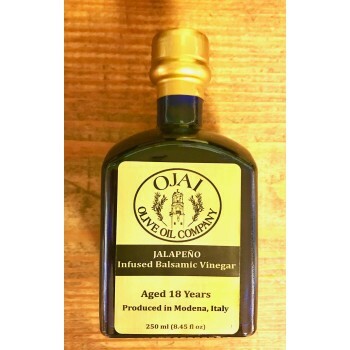 Our Traditional Balsamic Vinegar is crafted from 80% Trebbiano and 20% Lambrusco grapes that are aged 18 years. 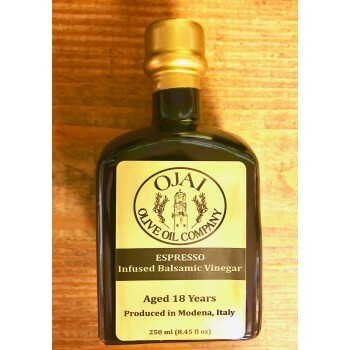 Made in Modena, Italy under the strict regulation of the Aceto Balsamico Tradizionale , this balsamic vinegar has a lusciously sweet and rich flavor. 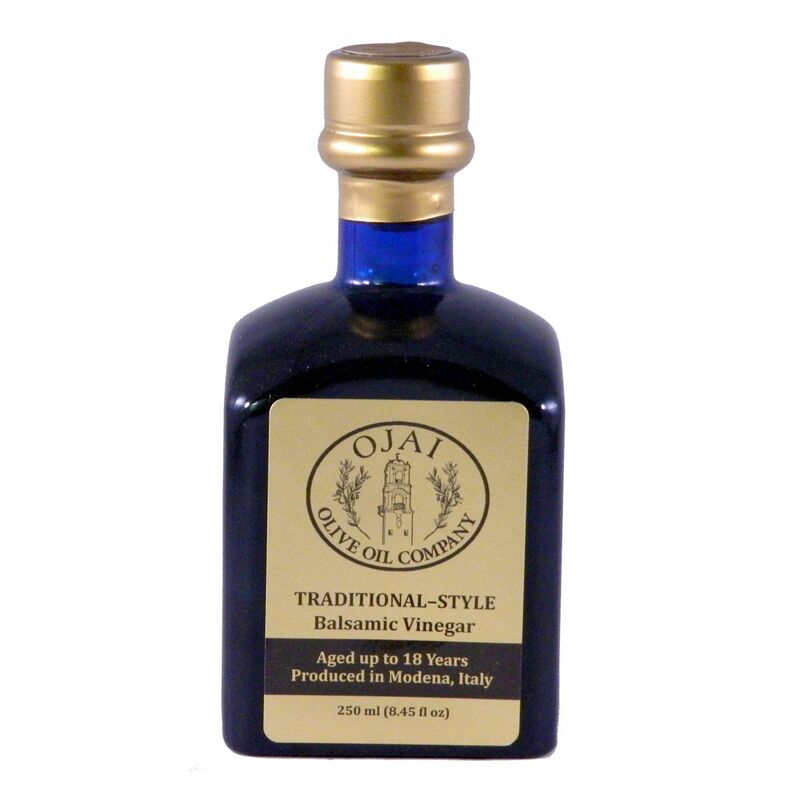 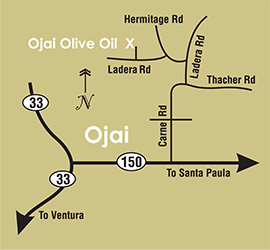 Traditional balsamic vinegar is called for in countless recipes, from salads to desserts. 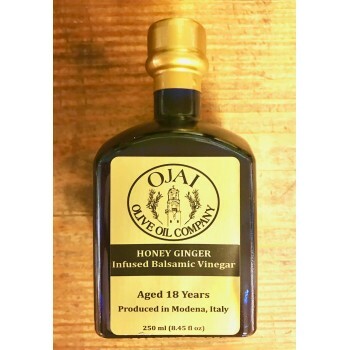 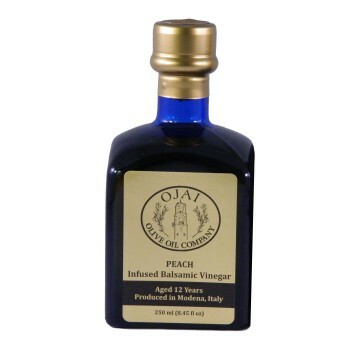 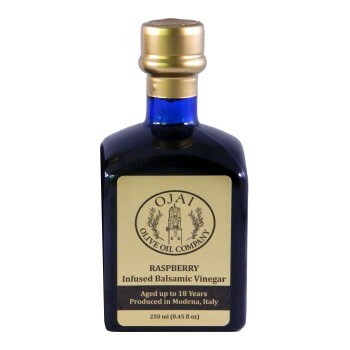 This vinegar is best for dishes that require a basic dark balsamic vinegar, when you don’t want any other outside flavors added.